Some of us have had comics out there for a while now yet still don't have many readers. Currently going under a LOT of construction while I try to get enough comics drawn with the least amount of crappy drawings! vampires go on an adventure to become human again! been activly trying to build an audience but it can be hard. Thanks for letting me share. Sure, why not! 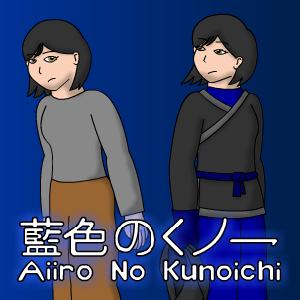 Here's my main comic, Aiiro No Kunoichi. I have a couple smaller side ones if you want to check those out, too. Would love some feedback, I work on Hunters here every other day It's pretty much the only thing that keeps me going at this point. The funniest comics are the most relatable ones, such is the case with yours. Here is mine. It's focused on action, with a wacky colorful cast of characters. What drives your will to live? What measure is "good " and "evil"? Traverse beyond black and white, and explore the shades and spectrum in between. 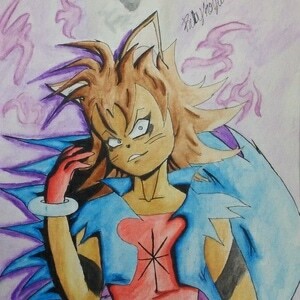 My comic is about the girl that will make a deal with the demon. It turns out the demon is a representation of her Deadly Sin. I just started, but the updates should take place regularly thanks to the summer break. 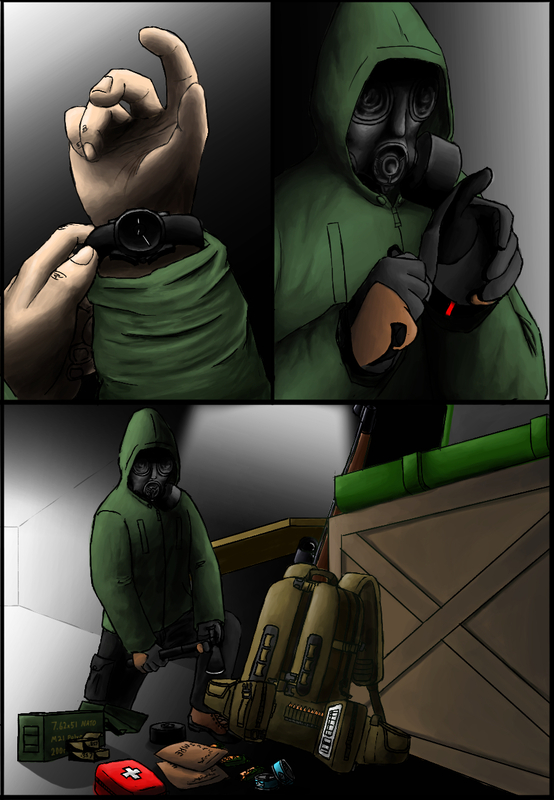 Haven't promoted my comic in a while. Superhero comedy with a lot of violence! So NSFW warning there! 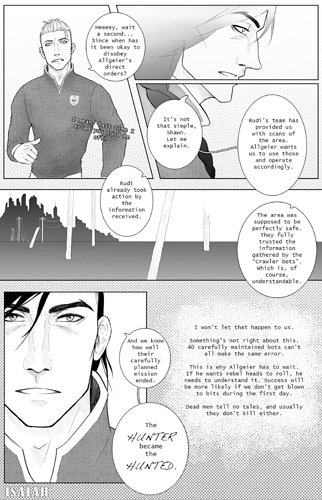 Only have two chapters out now but making more currently. how tf are youse making your links look like that? heres mine, thats been here about a year. a high fantasy set in mythological ireland about a witch and a giant girl and a really long war. both are still in the making i hope you'll check them out they are polar opposites of each other ! Updated every/every other friday! 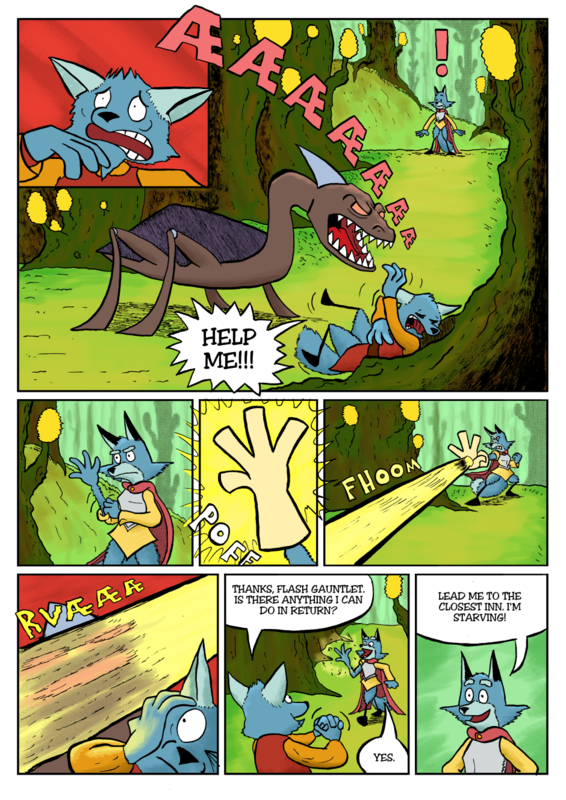 Legends of Kayal is a high-fantasy action adventure comic following a young boy named Kayal Altair and his adventure to try to make a name for himself. Hi! 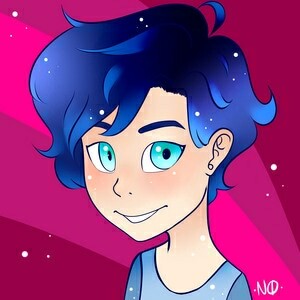 Sure, I just started yesterday but I'm hoping to start trying to build an audience! It's hard to know what to tag this stuff as or how to get some criticism. 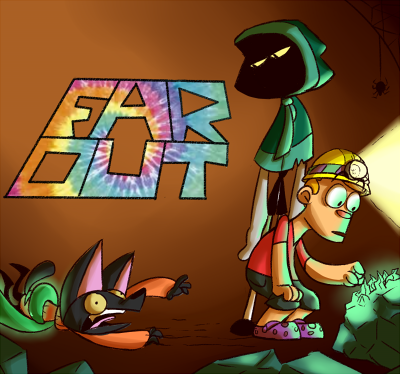 My comic is called Far Out and it's about a human who struggles to live with two paranormal creatures who know very little about the Earth or the human species. 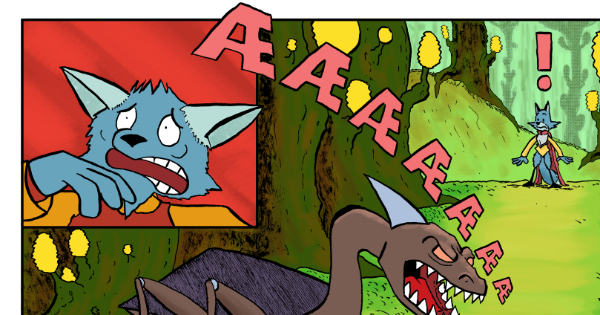 Right now it's kinda like a comic strip in the news paper, but I have plans for longer serialized stories in between! Thanks for the opportunity to share! My comic is called Heartland. It's about a group of people venturing into a place full of dangerous creatures after a giant explosion from a failed experiment. There are going to be action, sci-fi, and drama. Hope you come check it out!